Most of the articles on how to recover abandoned shopping carts overlook an important question: why do people abandon their shopping carts? Let’s have a look at the problem in a more holistic perspective, looking at both how to prevent abandonment and how to recover sales after the cart has been abandoned. 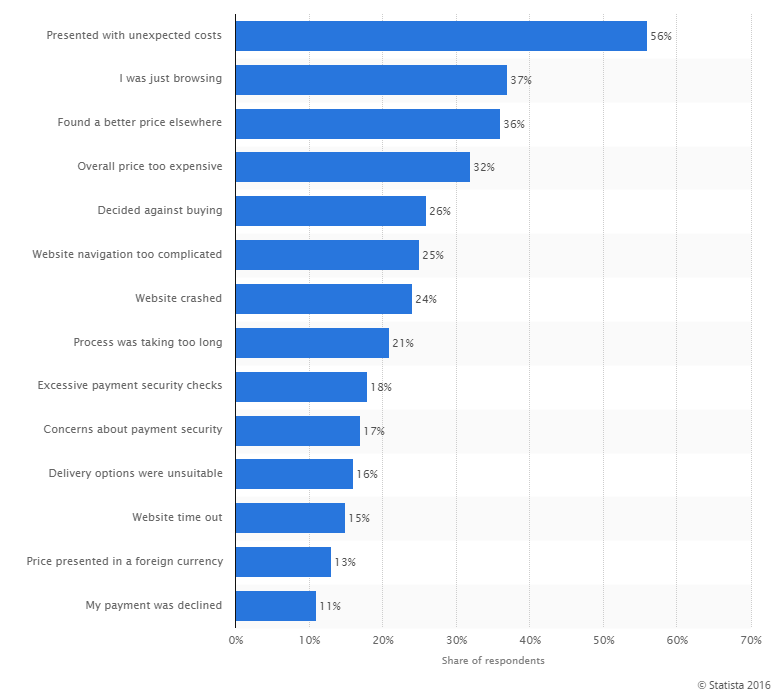 You might think people abandon their carts because they have changed their mind, but the actual reasons, according to Statista 2016, are much more complex. Actually, 56% abandon because of unexpected costs, like taxes, shipping, and fees etc. Another 37% were just browsing without any real intention to buy, 36% found a better price somewhere else and only 26% say it’s because they decided against buying. The rest abandon their carts for security concerns or inconveniences while shopping: website crashes, too difficult or long buying process etc. Offering free shipping and being clear about the price are important steps towards convincing people to actually buy what they put into their shopping carts. Besides this, it’s important to provide a friction-free buying process. You have to make sure your potential customers can buy the desired products easily and effortlessly. Fixing these problems can go a long way to reducing cart abandonment. Despite your best efforts, there will always be some visitors who will abandon their cart for more technical reasons. The following section details how to work through this issue. Many users accidentally abandon their cart. Either shoppers walked away from their computer and were signed out, or their computer crashed, or the process was too complicated and the shopper had issues completing the purchase. Offer them a discount in an exit pop-up, e.g. with Adoric. This is a pop-up that is triggered when your mouse gets close to the tab row at the top of the browser, suggesting that you’re going to close the tab or switch to another one. Remarket to them by creating a custom audience on Facebook or Adwords and offer up a discount or free shipping. Watch this Acquisio retargeting webinar to learn the best practices to follow (or if you prefer reading, you can get this ebook), and see how Acquisio solves attribution problems for retargeting in cross-channel campaigns. 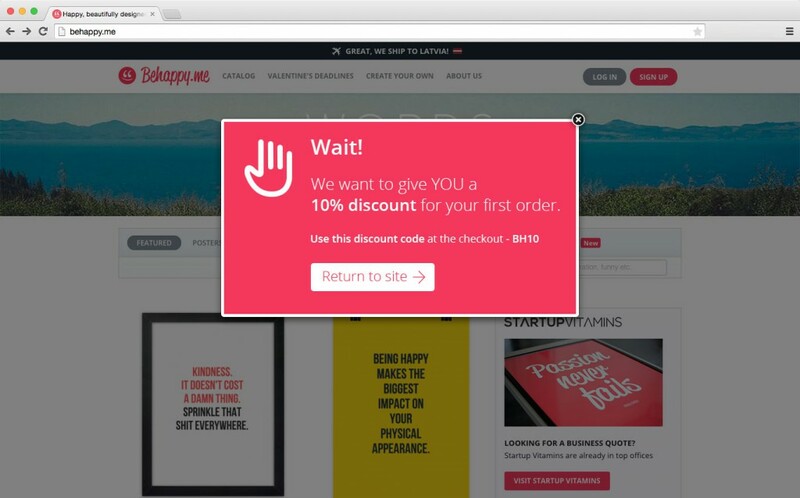 There are several ways to leverage the power of exit pop-ups. The exit pop-up traditionally offers an intensive or a discount to stay, which you’ve likely seen at one point or another. Successful exit pop-ups have less to do with the offer or message and more to do with targeting. The secret of successful exit intent popups is not only in getting the content right, but also targeting the right visitors. Consider the common scenario of your local supermarket, where toilet paper is discounted so often you get used to the discount price and consider it the regular price. 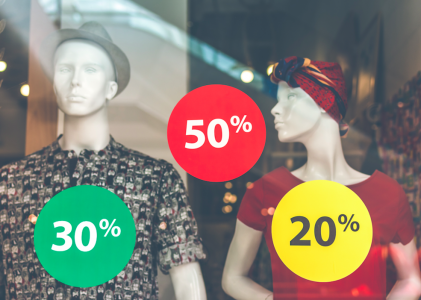 The same can be true online – if you show visitors the same discount every time they come, no one will ever buy at full price. Make sure your offers are targeted to new visitors only, so the offer doesn’t get stale, or show a different offer to returning visitors. Another tip is to help shoppers with live chat, offered as an exit intent popup. Some shoppers struggle to complete online checkout processes for extensive or complicated checkouts, and could benefit from outside help. Using an exit popup to offer help at checkout can reduce your cart abandonment rates. For example, if someone has added an item to their cart only to find out at the last moment that the items can’t be shipped to their address, a shopping assistant can redirect them or work with them to find a solution. This exit pop-up chat tactic works great for financial site applications and sign-ups too. 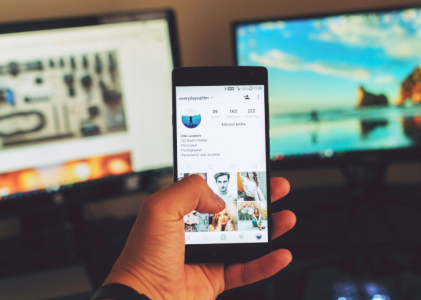 An alternative approach, which is begging to be turned into a tool, is offering such support as an alternative tab within the shopping cart, where users can choose from the start to shop with a virtual personal shopper for complex sales. Prevention is better than a cure, so avoid those common mistakes that lead to cart abandoning including hidden fees, slow shipping times or complex sales processes. The buying process should be easy and friction-free, and the shipping costs low and clear, but if they do make to leave, capture their attention before they abandon with enticing exit pop-ups, targeted to new or returning visitors. For those who abandoned carts, you can remarket them with targeted Facebook ads or AdWords campaigns, or set up email reminders to try and get them back into your store to complete their purchase. As Founder and Director of Shout Web Strategy, Michael Jenkins is at the forefront of digital marketing. 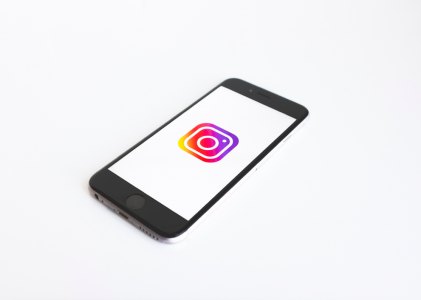 Since it's inception in 2009, Shout has built a strong reputation as one of Australia's leading social media agencies, assisting online businesses to formulate, implement and track successful marketing strategies. Michael is a respected thought leader and digital strategist, specializing in online strategy, corporate SEO, Google retargeting, email and conversion rate optimization, and online reputation management. Follow Michael on Google+ or connect with him through LinkedIn.